Plumbing can be difficult and complicated work. 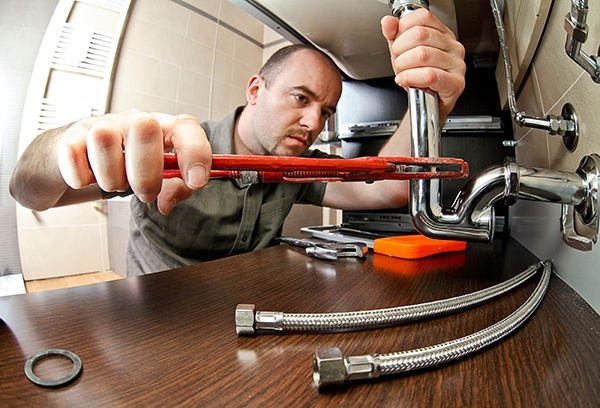 Our plumbers are trained and equipped to tackle plumbing problems faster than any DIY project. 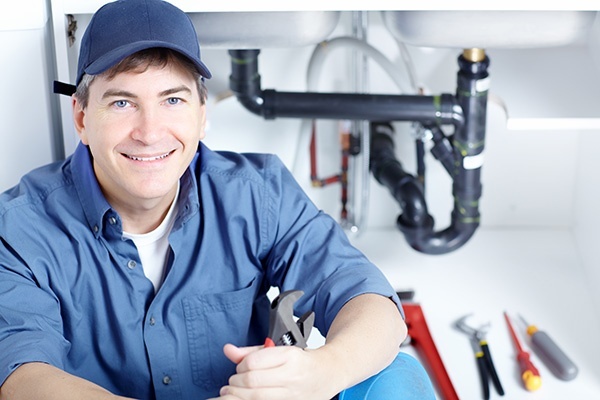 In fact, you could save money and time just by relying on our plumbers’ expertise. Their experience and training can quickly diagnose the issue and fix the plumbing problem, getting you back to more important things. Check out what our customers are saying about our services here. We can perform any type of plumbing repair in Mobile Alabama and Baldwin County including Fairhope, Daphne, and Spanish Fort. We also have the knowledge to tell you if it’s time to replace something instead of trying to keep fixing an unrepairable problem. When your toilets won’t flush and your sinks or bathtubs won’t drain properly, you need experienced plumbing technicians withe the right equipment to get your drains flowing again. You need Walley Plumbing. We service a wide variety of grinder pumps. We can troubleshoot your problem with a process of multiple steps to get your pump back up and running. Many times components within the pump or control panel can be replaced instead of having to purchase a new pump.